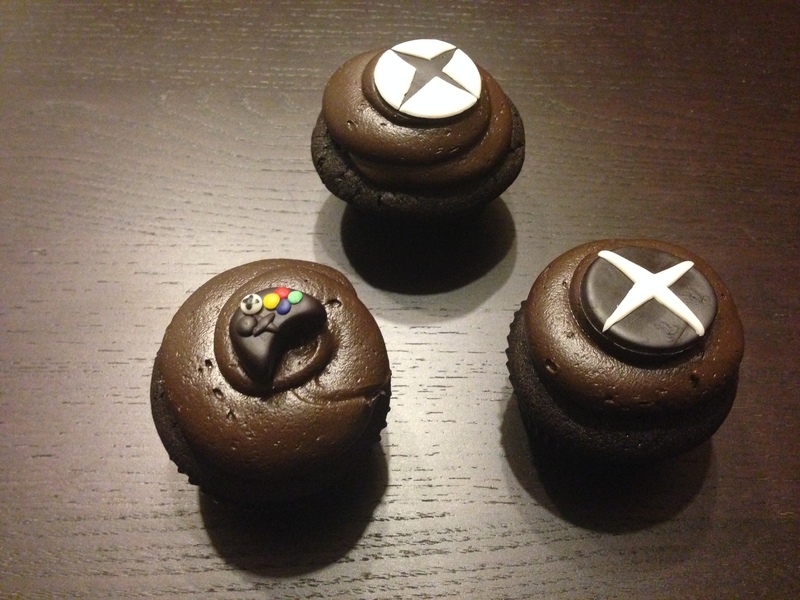 In commemoration of Xbox One Launch Day (and the birthday of one lucky “Boo Bear”) we had the pleasure of making these custom Xbox One Cupcakes! The flavors were Naughty Eggnog and Cream-filled Chocolate. Now, we’re off to pwn some noobs. 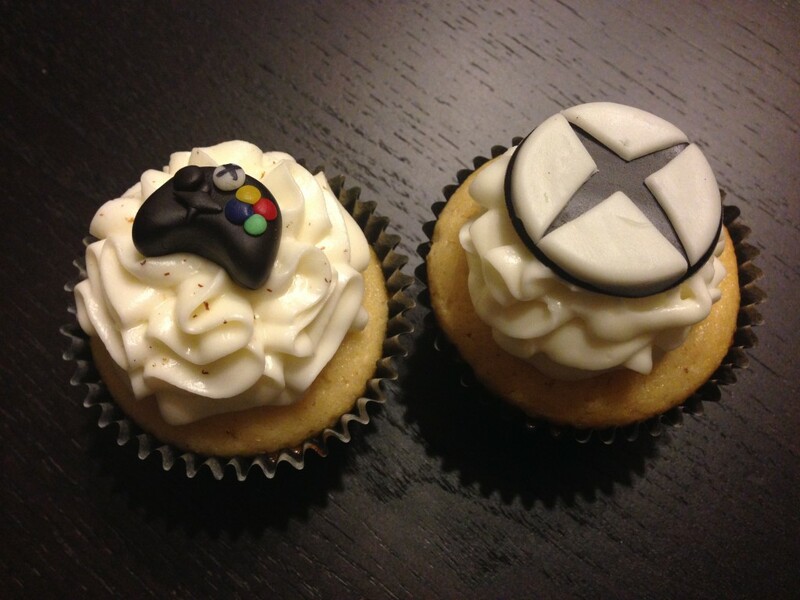 This entry was posted in Cupcake News and tagged nerdy cupcakes, Video games, Xbox one. Bookmark the permalink.